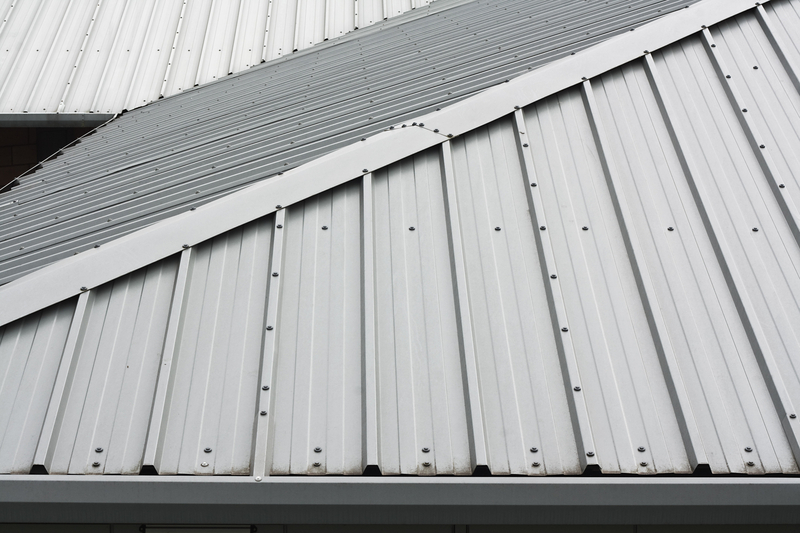 Regular care and maintenance are important for roofs, even in commercial buildings. While most potential problems can be handled with preventative measures, there are four common roofing issues you should be aware of and check for during inspections. When the roof lifts off the substrate and tents, billows or blows off, you have a serious problem. If this is not fixed, water and debris can become lodged underneath the surface and cause major damage to your roof. Regular roof inspections can look for this and fix it if necessary. In some cases, the roof’s surface may shrink. When this happens, the membrane may appear cracked or the flashings may pull away from the edge. This is something you should have a roofing expert check for once or twice a year. Standing water can cause serious damage to your commercial roof if left undetected. This happens when water collects in a pond on the roof instead of running off the surface or down a drain. The water puts extra weight and pressure on your roof that usually isn’t there and can lead to leaks and even roof collapse. Be sure to have a roof inspector conduct a thorough investigation for any damage caused by standing water that you may not have noticed. Lastly, leaks usually occur after another damage has already been done. Some roofing issues are not visible and this can be difficult to detect, but a leaking roof is a sign of serious damage. Regular maintenance can help detect signs of leakage and can be a good preventative measure. If you own a commercial property, it is important to schedule routine maintenance to check for these common roofing issues before more expensive problems appear. Contact State Roofing today at 206-207-5165 to speak with an expert and schedule your roof inspection or maintenance.